The 3rd book in the sidelight design series. 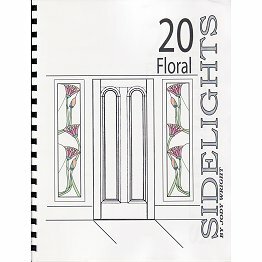 Many nice floral designs to choose from. Book lays flat for enlarging.